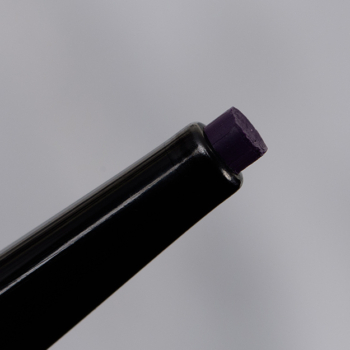 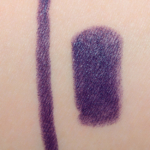 Marc Jacobs Beauty (Grape)vine is a cool purple with a matte finish that is permanent and retails for $24.00. 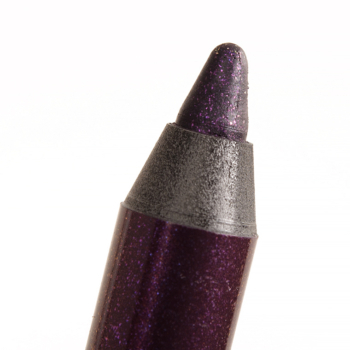 In comparison, Urban Decay Delirious is a warm purple with a sparkle finish that is limited edition and retails for $21.00. 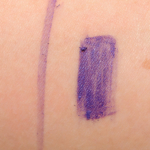 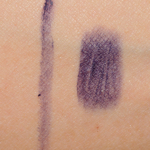 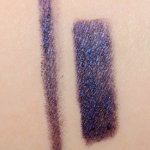 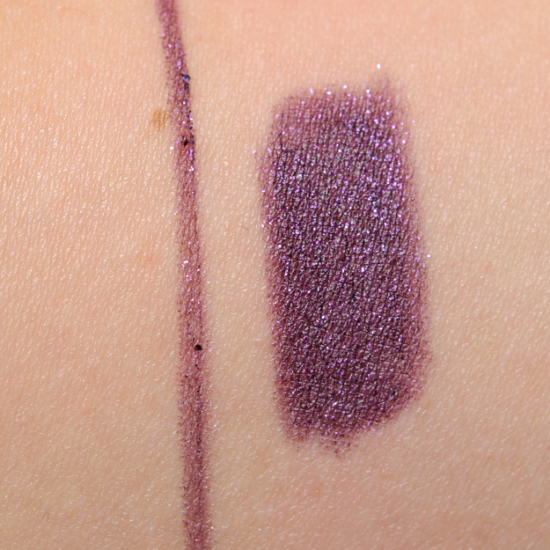 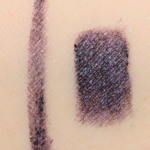 Urban Decay Delirious is 85% similar — it is more shimmery, lighter, warmer. 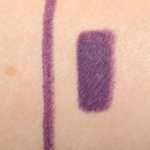 How similar is Delirious to (Grape)vine?